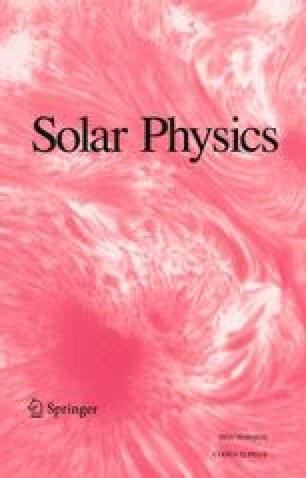 The absolute calibration of solar radio flux density in the microwave region, which showed considerable discrepancies until 1966, has become completely uniform through international cooperative work. A complete history is described to avoid confusion, and correction factors are derived to convert the published values into absolute values for long series of routine observations. It is also shown that the most reliable calibration can be made by using a large pyramidal horn and by using sky and room temperature as calibration standards. 2.AFCRL Sagamore Hill Radio ObservatoryHamiltonU.S.A. 4.Zentralinstitut für Solar-Terrestrische Physik, Heinrich-Hertz-InstitutBerlin-AdlershofD.D.R.